Whether you’re using the immortal words of the Notorious BIG and going-going, back-back to Cali, or making the trip for the first time, you’ve made a brilliant choice. California is almost too much fun, the scenes are almost too beautiful and the city life, it’s pretty great too. From Los Angeles to San Francisco you’re spoiled for choice, with endless road trips and exciting side destinations to visit. And while it may often seem like a destination too far, at £269 and up round trip on top airlines, it may be cheaper than the Euro trip you had planned! We’ve said it before, and we’ll say it again: when airlines fight, we win. Star Alliance airlines Swiss, Lufthansa, Air Canada and United are attacking British airlines at their home base, slashing prices out of London Heathrow. Starting at just £269 round trip, you can jet off from London to Los Angeles or San Francisco, enjoying some of the best airlines in the sky. At these prices, you’d definitely be expecting a budget carrier, so this is pretty awesome. These deals are available for the perfect post summer getaway. You can jet off in September, October, November or December. Some deals require a 7 day minimum stay, while others will let you off for fewer days. Not that you’d have any trouble filling seven days in either city! Have you even seen the Venice Boardwalk? Or Napa Valley? These deals seem to be available exclusively on Momondo, which is one of the best sites for finding cheap flights, partly because it searches like 1,000 other sites at once. You can easily pull up prices of $355-$380, which equate to £269-£285 round trip. Paying under £300 for round trip flights on full service airlines, where you can earn points and miles is awesome. Here are the best round trip deals from London, like: £269 to San Francisco, and £280 to Los Angeles. 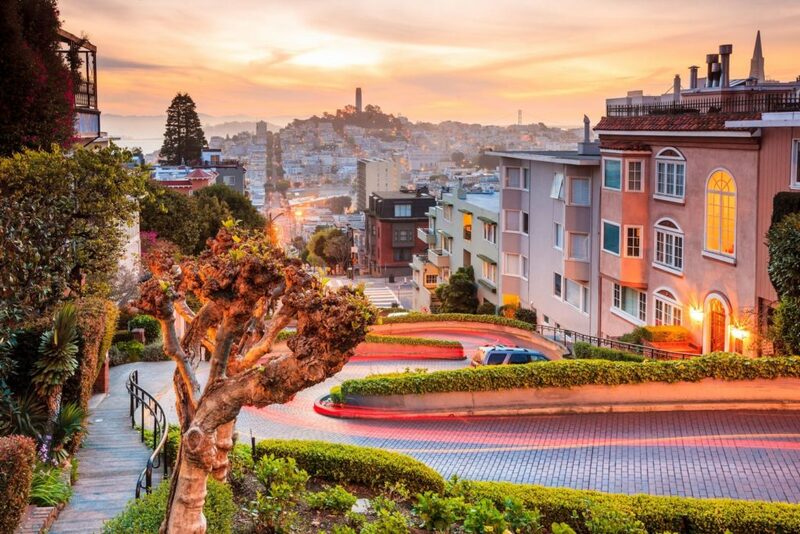 Here’s how to spend 48 hours in San Francisco, and here’s how to do the same in Los Angeles. Oh, and if you get the munchies, here are five amazing and affordable LA eateries.